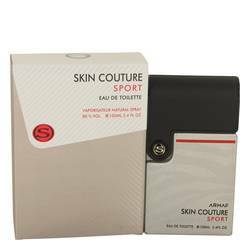 Armaf Skin Couture Sport Cologne by Armaf, Skin Couture Sport by Armaf is a unique fragrance for men with fresh citrus notes . 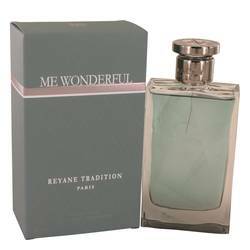 The top notes include some fresh hints of watery fragrance. 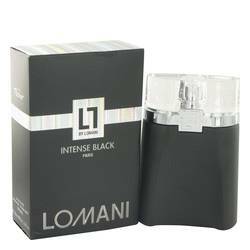 These natural fragrances offer a light, free feeling with energy reminiscent of waterfalls. 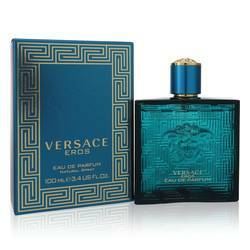 Other top notes include cardamom, citruses, mandarin orange, and aldehydes (a distinctive organic note). 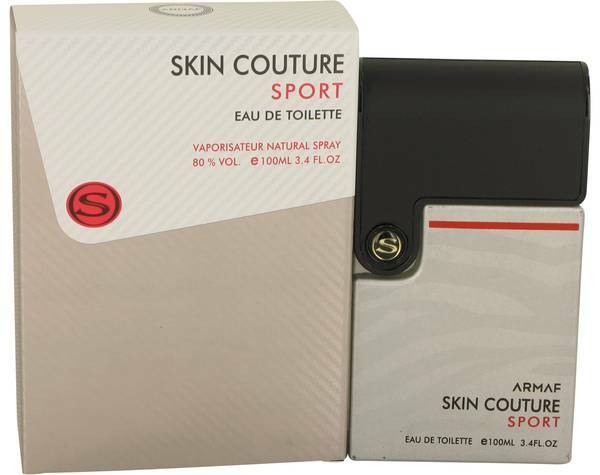 The middle notes of the Armaf Skin Couture Sport fragrance include herbals, pepper and neroli (a sweet honeyed scent Read More Read More from the bitter orange tree). Finally, the base notes include a variety of woody scents. 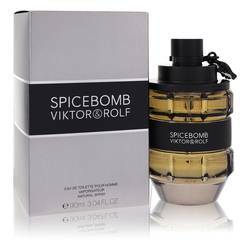 Wearers report a strong sillage with a relatively low longevity. 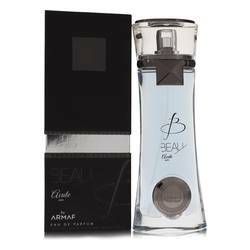 This fragrance is part of the Armaf brand and belongs to the collection of Sterling Parfum products. The Sterling company was established in Dubai in 1998 and the modern brand of perfumes, colognes, and other fragrances was added in 2014. 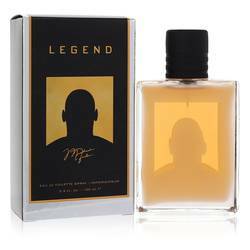 The manufacturing base is located in Dubai, but high-quality Sterling Parfum products are available around the world.